We provide resources for those in the community who are interested in sewing, fashion, repurposing, recycling and everything in between. 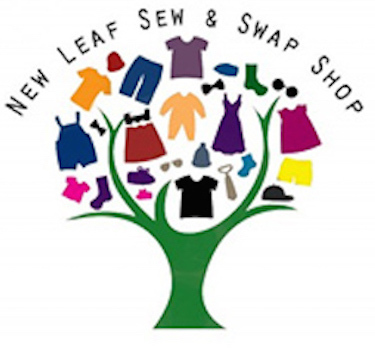 The New Leaf Sew & Swap Shop hosts weekly clothing swaps where students can bring clothing and accessories they no longer wear and swap them for something new. We’re working to find a more permanent location on campus but for now you can find us in the HUB Underground on Thursdays from 11am-1pm. In an effort to promote sustainable fashion on campus, we will be holding a few workshops and themed swaps throughout the semester. 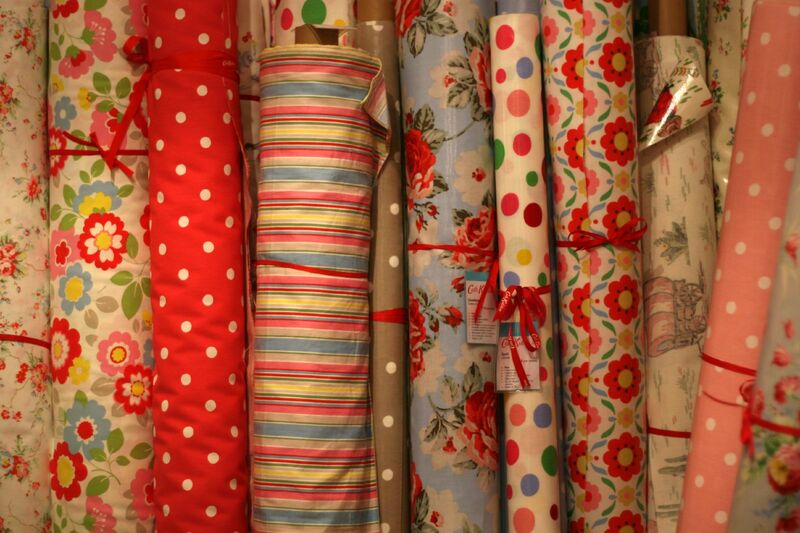 At our DIY workshops, we’ll show you how to turn your clothes into Pinterest worthy creations.